This Thai basil is reaching for the sun. Working outside with my plants is the way I relax. 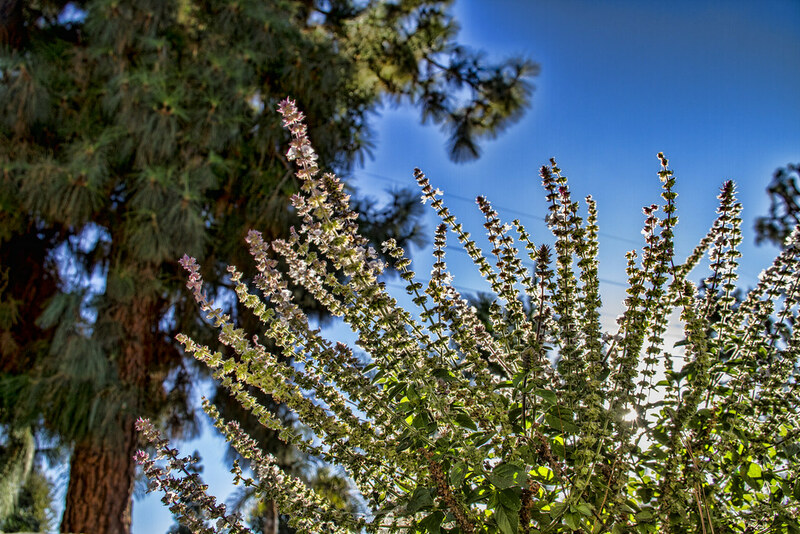 I putter around the yard, snipping and pruning, There is something peaceful and calming about watching the bees move around the blossoms and working alongside them, smelling the strong basil smell.